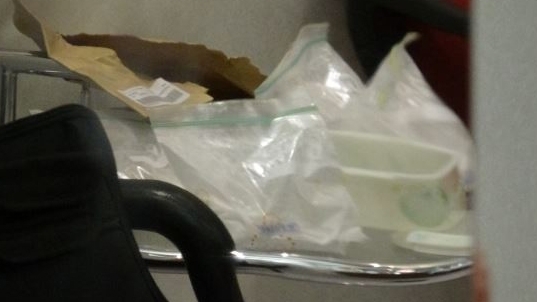 A 41-year-old woman has been arrested after staff at Metro Radio received a package containing four bags of white powder in the post on Wednesday. 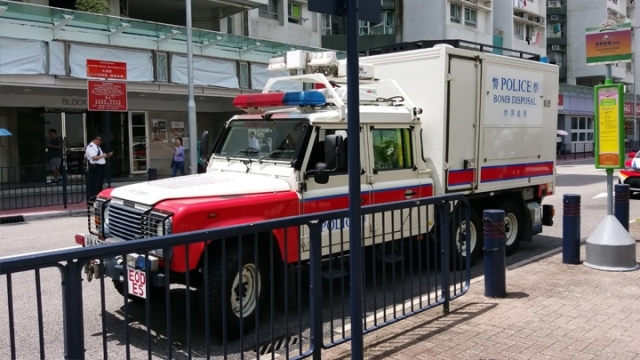 Police were called to the radio station’s office in Hung Hom at around noon, but the substance turned out to be cooking starch upon preliminary examination by police. Police investigate package containing white powder at Metro Radio. Photo: Apple Daily. Police told HKFP that they arrested a local woman on Wednesday night on suspicion of criminal intimidation. She is being held for investigation. Local media reported that police found a return address written on an envelope contained in the package. They reportedly arrested the woman after visiting the address. 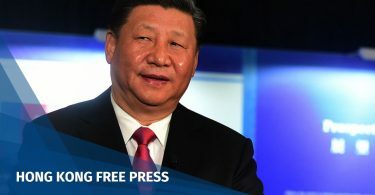 According to local media, the package was addressed to tycoon Li Ka-Shing, the city’s richest man. Metro Broadcast Corporation Ltd. is a subsidiary of CK Hutchison Holdings Ltd. and Hutchison Whampoa Ltd. Li retired as CK Hutchison’s chair in May. The bags of white powder. Photo: Apple Daily. 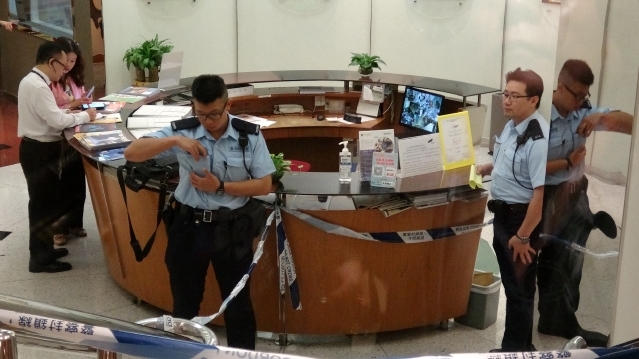 The case is being investigated by the Kowloon City district crime squad. Other organisations have received suspicious packages or letters containing white powder in recent years. Last November, the US Consulate-General temporarily suspended the processing of visa applications after staff discovered a suspicious envelope with white powder in it. The powder turned out not to be hazardous. 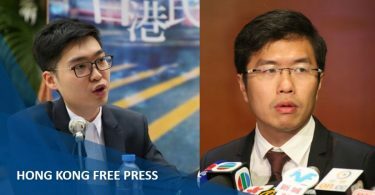 In September 2016, staff at the office of pro-Beijing lawmaker Elizabeth Quat called the police after receiving a letter containing flour and an insulting note.